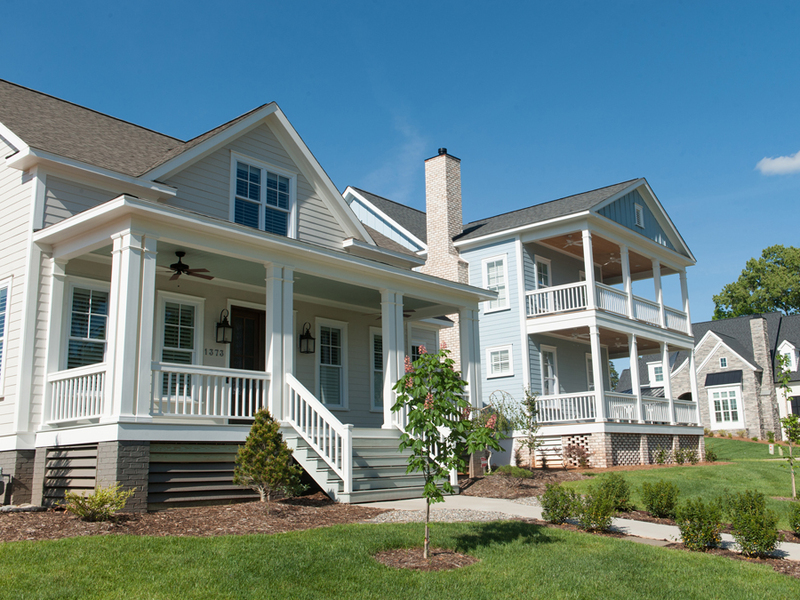 Visit one of our new home communities in the Triad or Brunswick Beaches of North Carolina and surrounding areas. 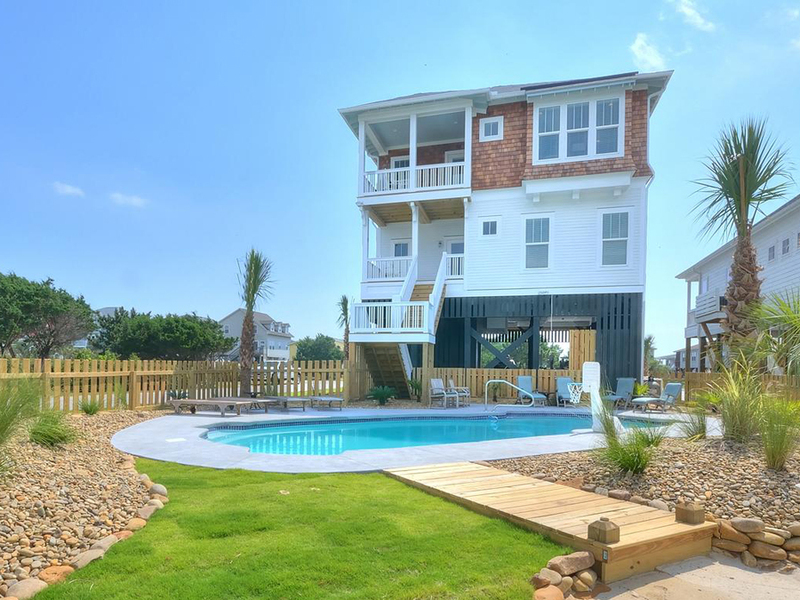 Whether you want to right-size into a smaller home, need more room for your growing family, or want a second home close to the beach, we offer a wide variety of communities with homes and lifestyles that fit whatever you are looking for. 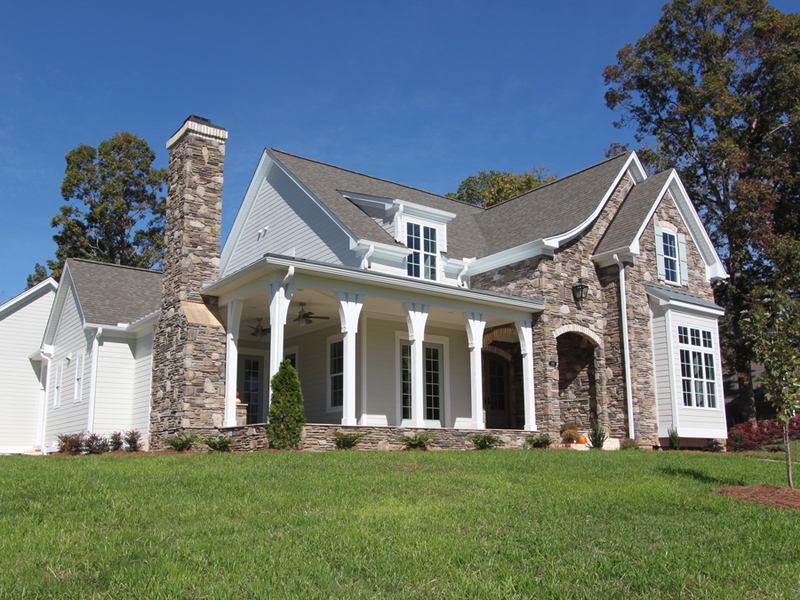 We look forward to helping you find your dream home! 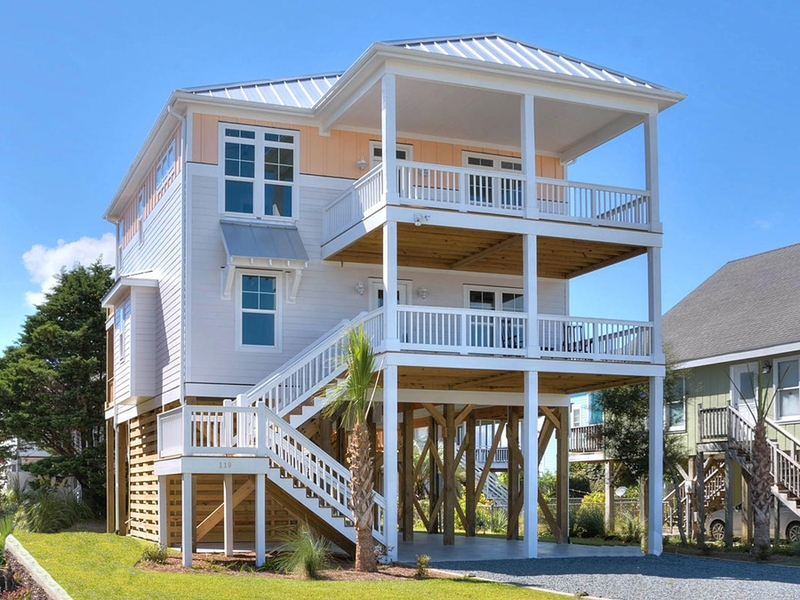 Coastal breezes and laid-back living await you in your Isenhour home at Holden Beach. Beach days are the best days at Oak Island. Enjoy the sun and sand and make the beach your playground, then relax in your new Isenhour Home. 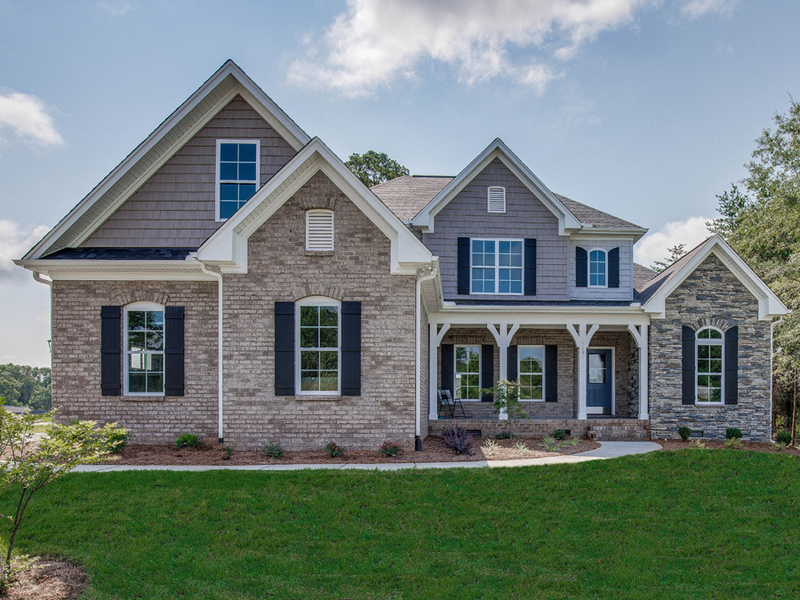 The natural beauty of its surroundings and the wonderful convenience of its location have quickly established Milburn as one of the Triads premier communities. 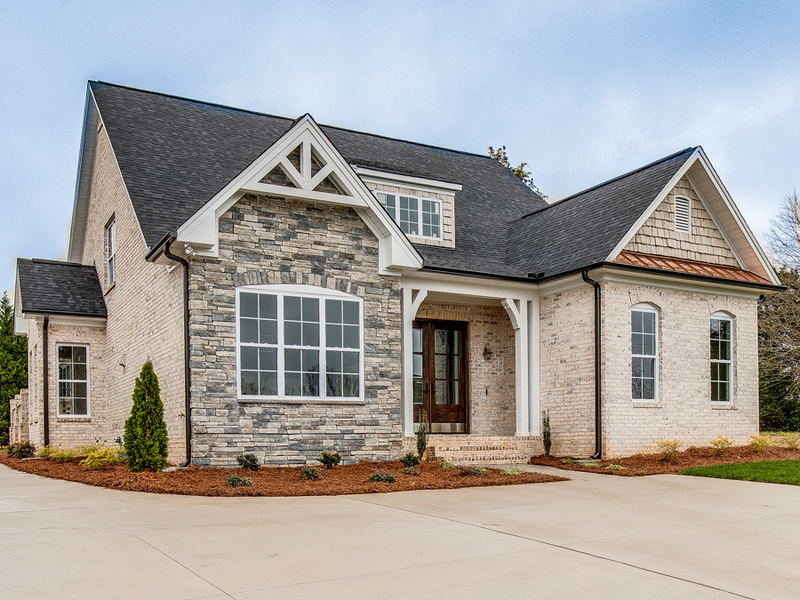 Located in the prestigious in-town neighborhood of Irving Park in Greensboro, Willoughby End offers all-brick, Georgetown-inspired luxury custom patio homes that are absolutely stunning in their rich architectural details. 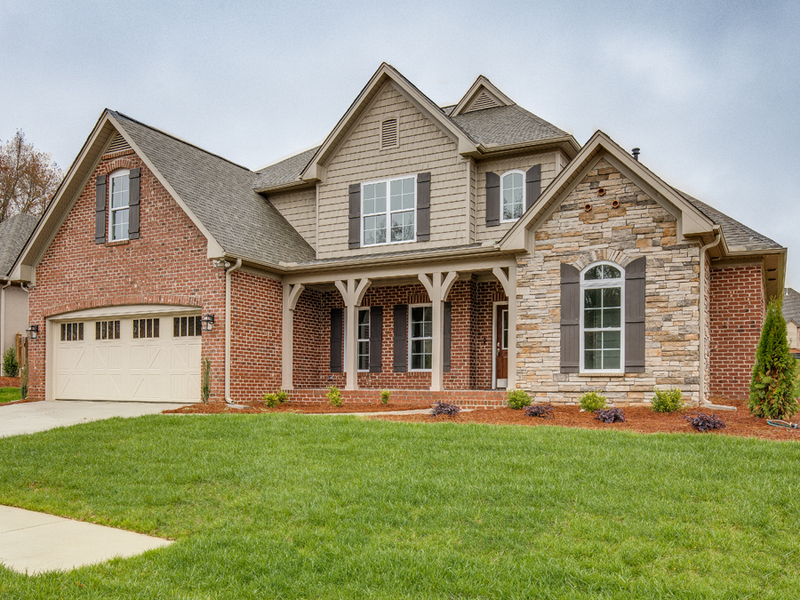 Location, Luxury and Lifestyle… Experience all of these in Knight’s Landing, located in Oak Ridge. 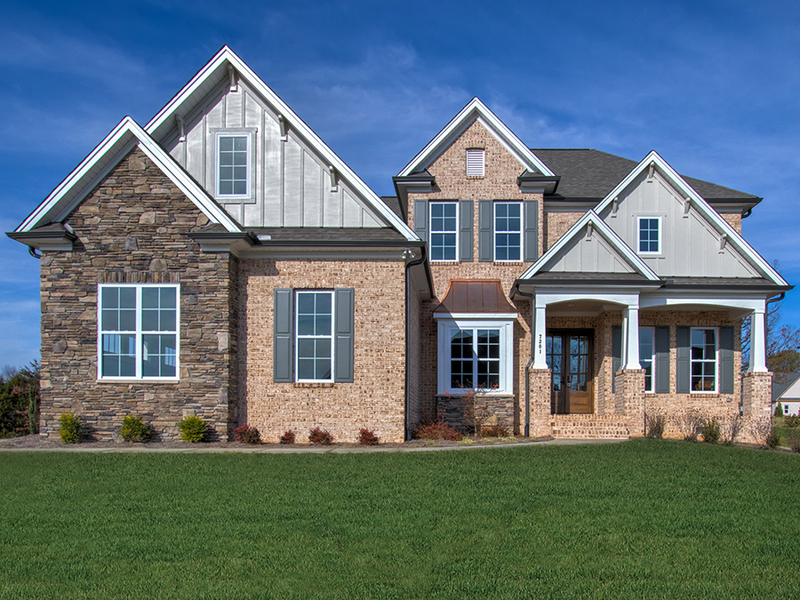 Are you looking for a larger homesite with a little more breathing room? Vienna Estates offers 10 spacious 1 +/- acre lots on Chickasha Road in Pfafftown, just off Robinhood Road. 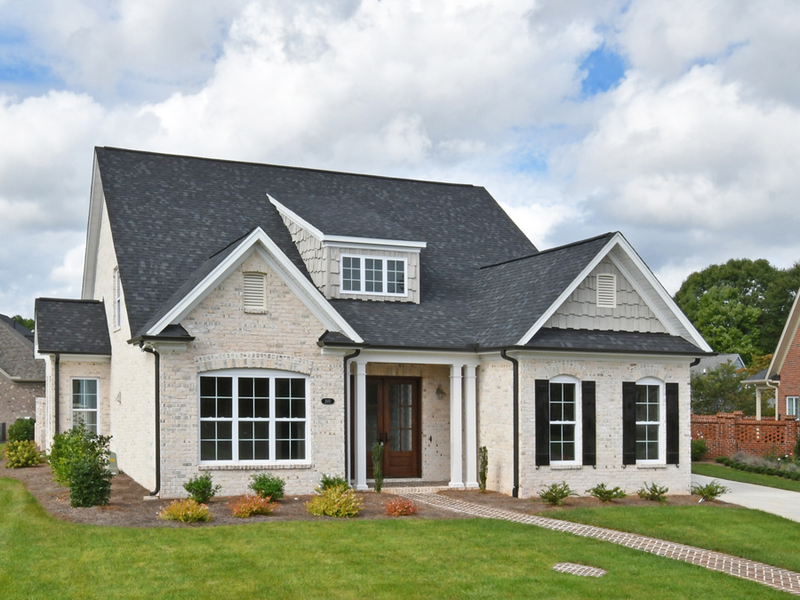 Located in the heart of the renown Buena Vista neighborhood, Arbor Place is Winston Salem’s exclusive in-town community offering beautifully designed patio homes and professionally maintained grounds. Located in the heart of Mt. 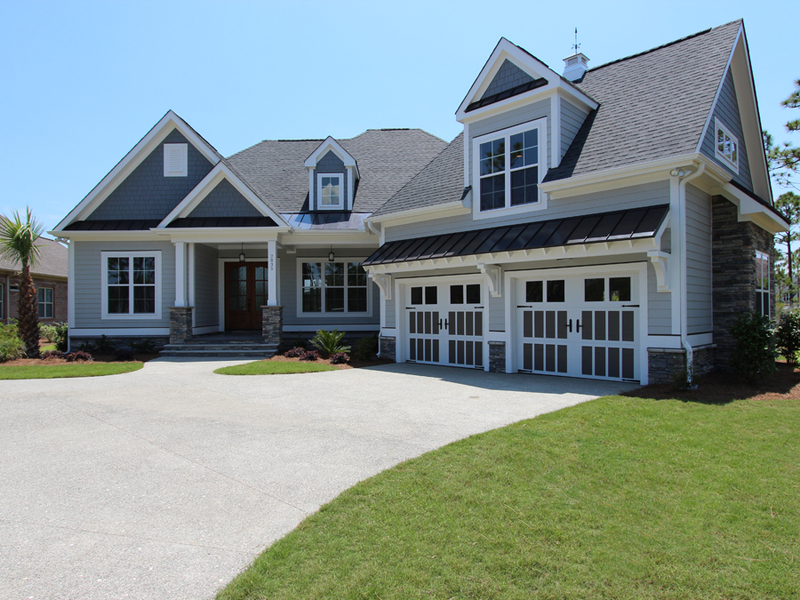 Tabor in Winston-Salem, Brockton now has 4 exclusive lots available. 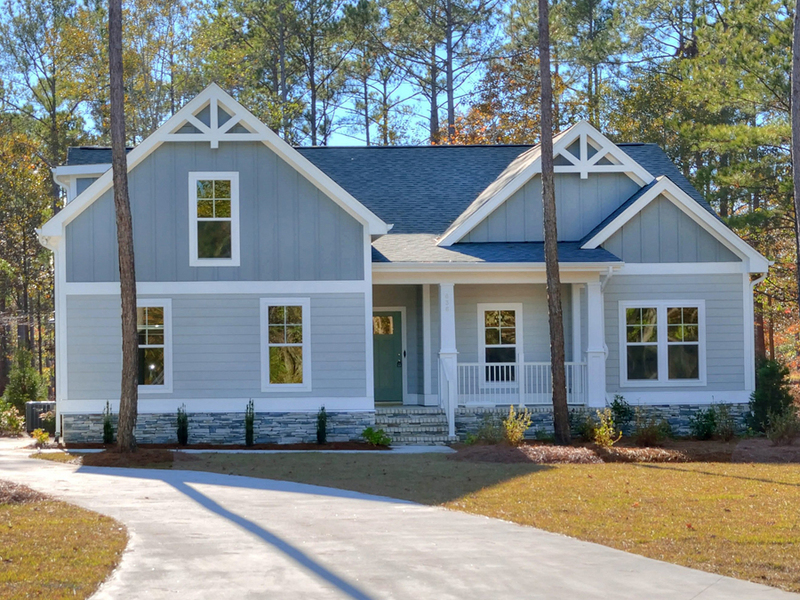 Enhanced by exceptional Southern architecture, style, and design, The Village at Brookberry Farm is a neighborhood reminiscent of the Carolinas low country. 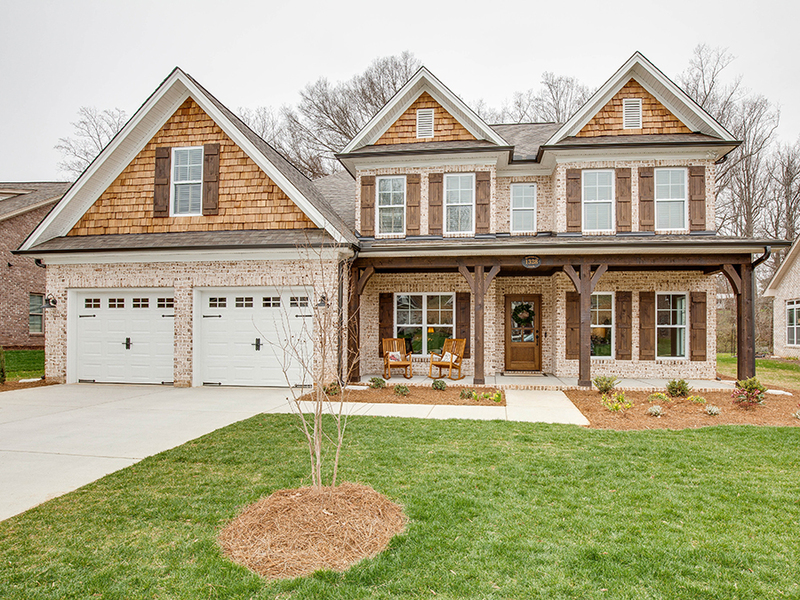 Walnut Ridge at Brookberry Farm offers Villas and Patio homes ideal for those wanting to right-size into a smaller home without compromising on style and design in Winston Salem's most sought after community. 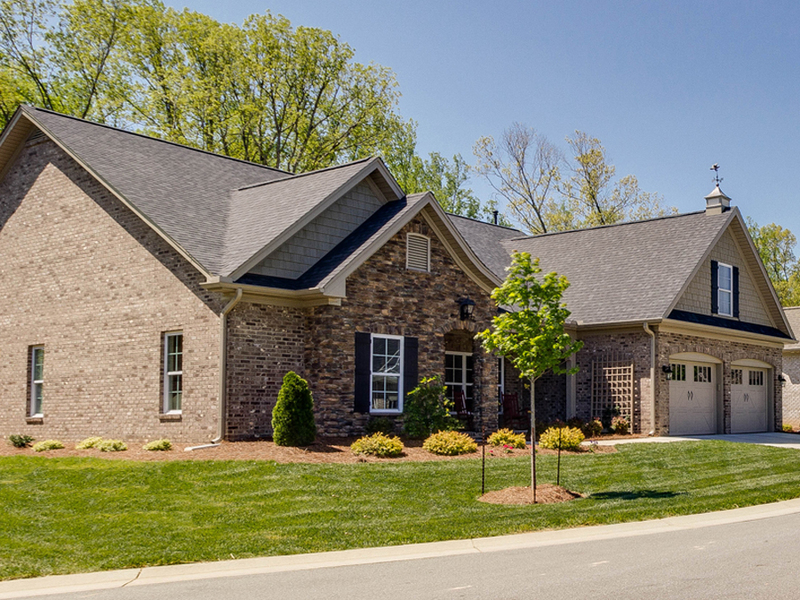 Cliffmoor is Winston-Salem’s newest luxury townhome community located right off Country Club Road. Cliffmoor offers the convenience of main-level living and access to Silas Creek Parkway. Location, Location, Location. 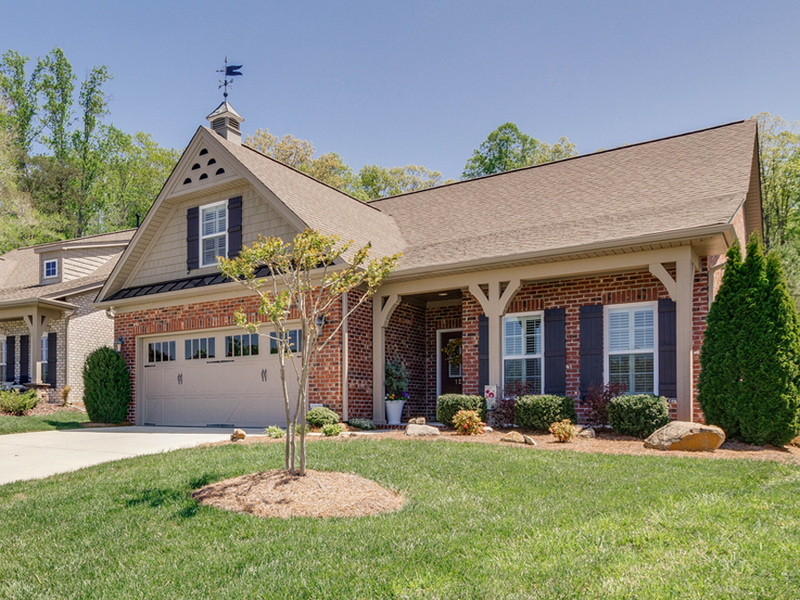 Located near Old Sherwood Forest, off Peacehaven Road, Lynhaven Crossing is in the heart of Winston Salem close to shopping, dining, entertainment and great schools. 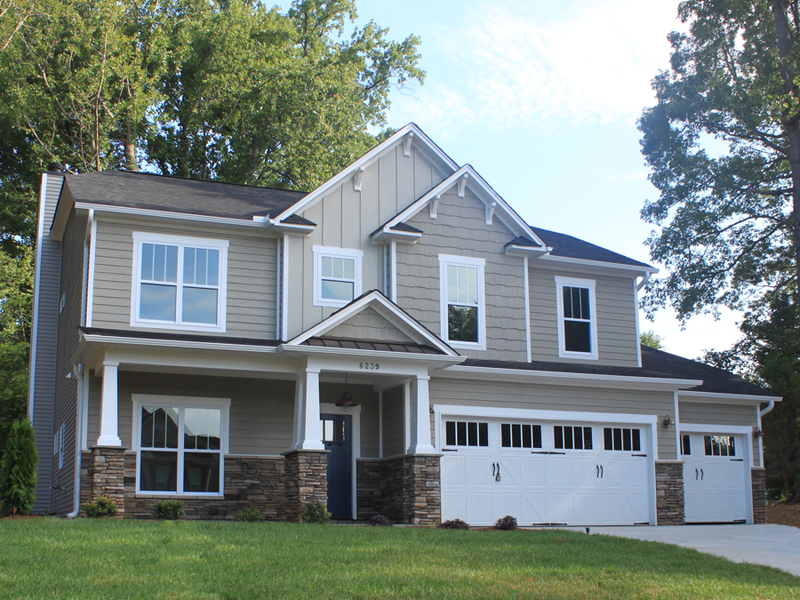 Ideal for the growing family, Sage Creek is located in Winston-Salem, just outside the city limits. 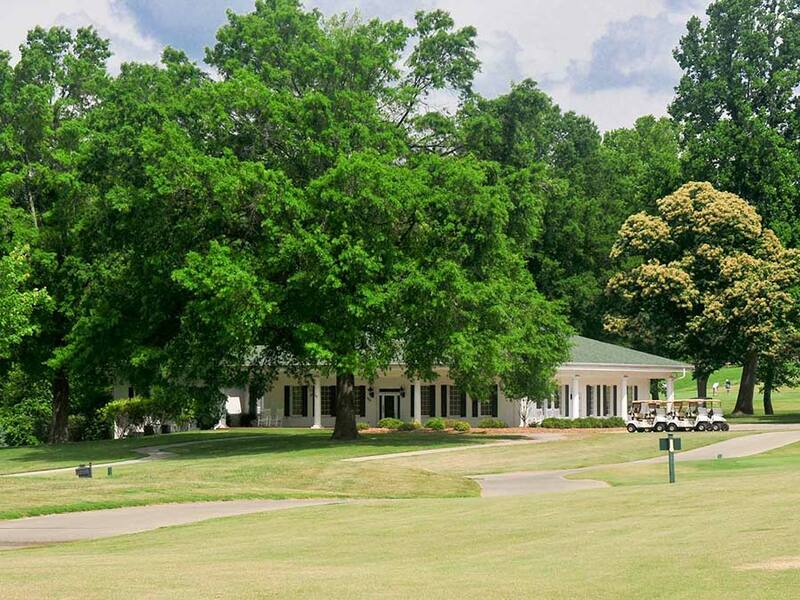 Surrounded by mature trees, its rural peaceful setting is a welcome change from the pace of today’s busy world, but still convenient to shopping, great restaurants and acclaimed schools. 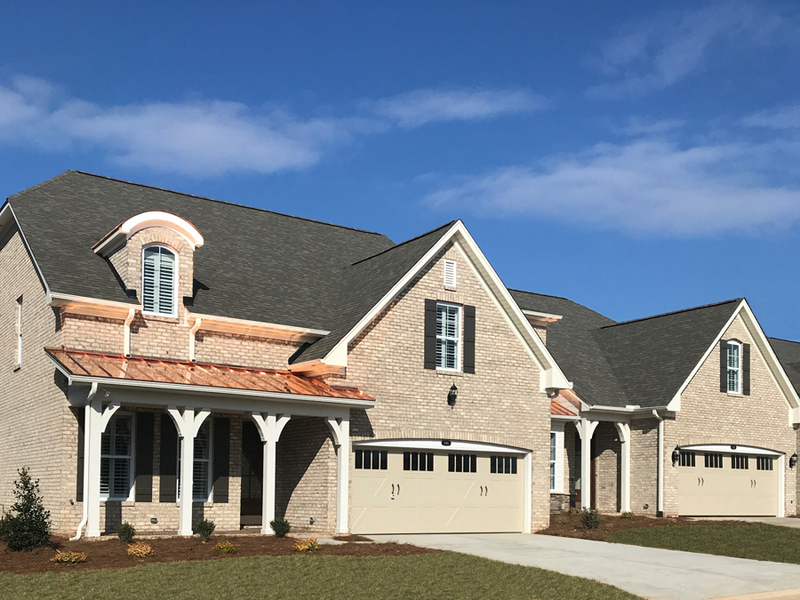 Just minutes away from Winston Salem, Greensboro and High Point, the exclusive (remove villa) section of Meadowlands - The Highlands, offers traditional villas with attached garages and the ease of low maintenance living. 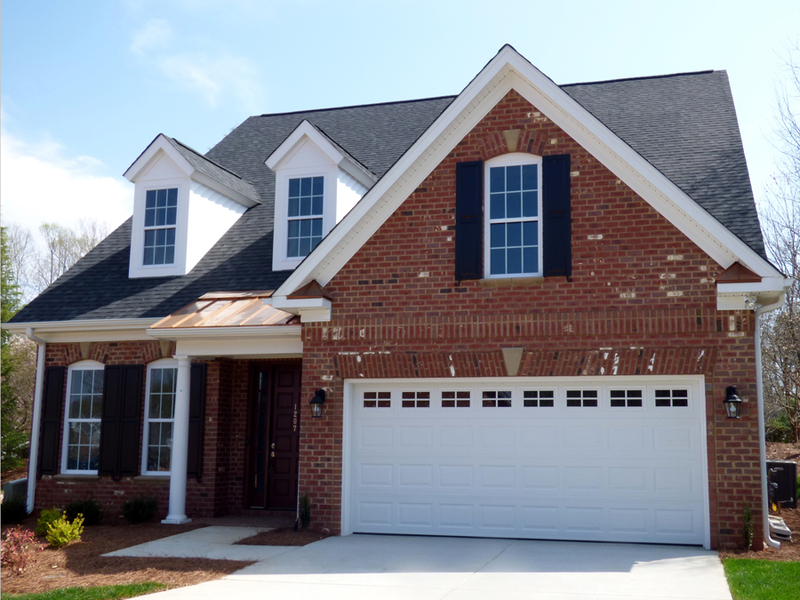 Located right off Robinhood Road, The Villas at Cherry Hill is the definition of convenience. The in-town location is only minutes from Wake Forest University, area medical centers, shopping, restaurants and downtown Winston Salem.